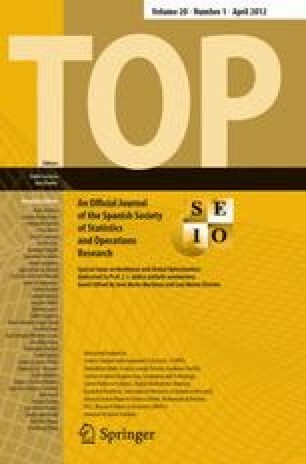 This paper surveys several applications of biased random-key genetic algorithms (BRKGA) in optimization problems that arise in telecommunications. We first review the basic concepts of BRKGA. This is followed by a description of BRKGA-based heuristics for routing in IP networks, design of survivable IP networks, redundant server location for content distribution, regenerator location in optical networks, and routing and wavelength assignment in optical networks. AT&T Labs Research Technical Report.